By now you should know how The Wire works. I provide 10 fantasy players to consider adding each week. These players must be owned in less than 45 percent of leagues and trending in adds on the waiver wire. Occasionally, a player may be included if their percent owned is slightly above 45 percent (46-48 percent). The injury bug has bitten a few teams (both real and fantasy) early this season. In week two New England Patriots backup QB Jimmy Garropolo, Minnesota Vikings workhorse Adrian Peterson, Carolina Panthers bell cow Jonathan Stewart, and Indianapolis Colts receiver Donte Moncrief all suffered injuries. If you’re a Tom Brady, Peterson, Stewart, or Moncrief owner, these injuries might have you in a bit of a pickle. And odds are you missed out on Jerick Mckinnon, Fozzy Whitaker, or Philip Dorsett this week (if they are still available, STOP reading this and PICK THEM UP). You needn’t worry though, The Wire is here to help. Week three’s wire features a trio of wide receivers, two quarterbacks, two tight ends, one running back, a defense, and a kicker. Remember when Flacco was arguably becoming an elite NFL quarterback? His 2012 Super Bowl MVP season seems like forever ago now. Since then the Baltimore signal caller has been consistently marked as a fantasy QB to avoid. Flacco is worth a look this week, however. He is currently projected to score 19 fantasy points on Sunday against the Jacksonville Jaguars. 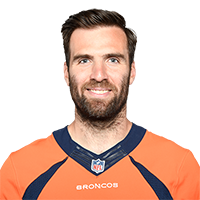 Flacco can possibly put up 25 points, as The Jags defense has allowed an average of 26 fantasy points scored by opposing quarterbacks. Flacco appears to have a new weapon in former Pittsburgh Steelers, Miami Dolphins, and Minnesota Vikings receiver Mike Wallace. Plus Ravens TE Dennis Pitta seems to have re-emerged as well. If you are playing the stream till Brady returns game, or a Jay Cutler owner, pickup and start Flacco. As previously mentioned, Dorsett may no longer be available. He could have been a wise late round draft pick or scooped up on Sunday after Moncrief went down. Nevertheless, if this wide-out is just sitting there staring at you on the waiver wire, what are you still doing reading this post. Add him, plug him in your lineup, and go back to doing whatever it was you were doing before. In all seriousness though, Dorsett is a gem this week if you can get him. The second year former Miami Hurricane had four catches for 94 yards in week one and caught one 30 yard pass from Andrew Luck last week. With Moncrief sidelined for at least four to six weeks, Dorsett becomes a WR3 with WR2 possibilities. 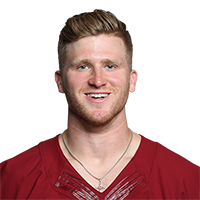 Projected to score between eight to 11 fantasy points this week against the San Diego Chargers, Dorsett is a solid flex play. 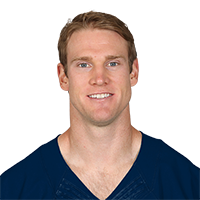 Tannehill, like Flacco, has spent some time in fantasy purgatory over the years. Admittedly, I’m not going to recommend you pickup and play him every week moving forward. But his matchup against the Cleveland Browns defense this Sunday is too good to pass up. Especially after he erupted against the Pats defense for 387 passing yards and two TD’s. Tannehill has more playmaking freedom this season with new head coach Adam Gase and viable weapons in Jarvis Landry, Kenny Stills, and Jordan Cameron. Projected to score between 17 to 23 fantasy points, Tannehill can get the job done in week three. Wheaton hasn’t played a game yet this season due to a shoulder injury. That may change this Sunday, however, as he got in limited practice last week and reportedly said his shoulder feels “fine”. Wheaton will have to earn back a starting job over Eli Rogers and Sammie Coates. But he is worth a spot on your roster as he possesses deep threat speed and experience. Wheaton posted 130 fantasy points last year with 44 catches for 749 yards and five TD’s. If he can stay healthy and earn back a starting gig, Big Ben can connect with Wheaton for some big games in fantasy this season. If nothing else, Wheaton is worth keeping an eye on this week and moving forward. Enunwa is firmly entrenched as the Jets third wide receiver behind Brandon Marshall and Eric Decker. And while he would need either Marshall or Decker to go down to make a true fantasy impact, he has put up solid flex numbers so far. 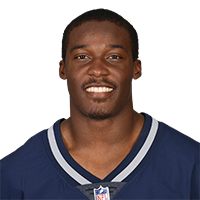 Enunwa posted seven catches for 56 yards and a score in week one and caught six passes for 92 yards in week two before making his way to the sidelines with an aggravated rib injury. Those numbers have him averaging 10 fantasy points a game (16pts in PPR leagues). His injury status will be something to monitor this week regarding availability. Nevertheless, with Marshall still recovering from a knee injury (and a foot ailment) Enunwa is worth adding in all leagues. 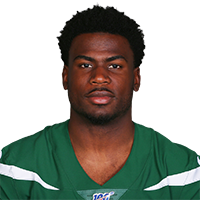 Should Enunwa get the green light to play, and Marshall sits out this Sunday, he is a WR3 or Flex play. Surprisingly, Tamme has more receptions (and almost as many receiving yards) than Julio Jones after two games. So far Tamme has 11 catches for 126 yards and he caught a 14 yard TD against the Oakland Raiders this past Sunday. Atlanta QB Matt Ryan appears to be using Tamme as security blanket and it has translated into solid fantasy points. 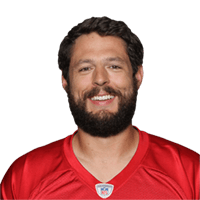 This is by far the most noise the nine-year veteran has made fantasy wise, If you’re willing to roll the dice, Tamme is a solid streaming option against a Swiss cheese New Orleans Saints defense on Monday night. With Peterson out indefinitely, Jerick McKinnon and Asiata will likely see a 70-30 split for carries. If you missed out on McKinnon this week, don’t worry Asiata is still worth owning. In fact, when Peterson went down last year, Asiata outscored McKinnon for fantasy points. It wouldn’t be surprising to see the Vikes use McKinnon as a three down back, and deploy Asiata in goal line situations. 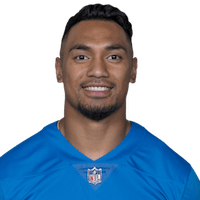 This would make Asiata more valuable to owners than McKinnon. Asiata is stash worthy and should be owned in all leagues given his goal line scoring potential. A drumroll for Dennis Pitta please (drum roll sound effect), as we welcome the TE back to Fantasyland relevance. Pitta barely makes this list at 48 percent, though to be honest owners may be over adding him based on one performance. Pitta put up 102 yards and nine catches against the Cleveland Browns (who have given up the 7th most fantasy points to TE so far). 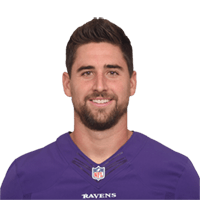 After dislocating his hip in a game against the Browns in 2014, Pitta missed all of the 2015 season. He appears to be back at full speed, however, and given the poor play by the Jags defense so far, he and Flacco could see big fantasy numbers. Pitta is a plug and play this week, but I can’t recommend you trust him as an every week play just yet. Ok, so the Dolphins allowed Garropolo and Co. to score 31 points last week. 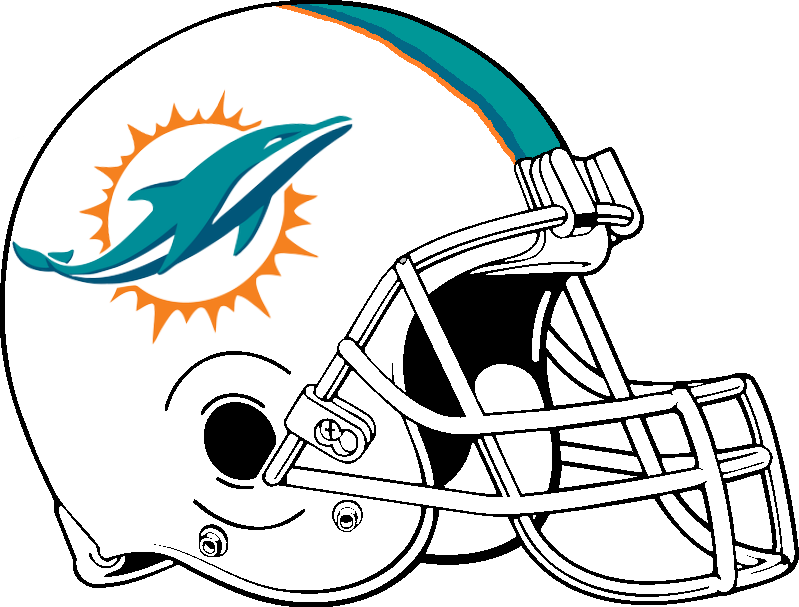 And I’m not recommending you pickup the Fins defense and roll with them the rest of the way. However, like Tannehill, their matchup against Cleveland is tantalizing. The Browns will be rolling out their 26th different starting QB in rookie Cody Kessler. The Dolphins could spoil his first start. Projected to score seven fantasy points, this unit could easily put up a 10-spot or higher. This is the same group that held Seattle to 12 points and sacked Russell Wilson three times in week one. If you’re looking to stream at this position, Miami is as safe as it gets in week three. Hopkins has scored more than half of the Redskins 39 total points scored thus far. 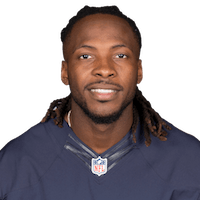 Averaging 11 points a game (three field goals and two extra points) and at only five percent owned, Hopkins is my wire steal of the week. Honorable Mention: Danny Amendola (WR New England Patriots), Dwayne Washington (RB Detroit Lions), Jordan Cameron (TE Miami Dolphins), Cameron Artis-Payne (RB Carolina Panthers). Some big names made it into this week’s wire list. Who will grace us with their presence in week four? Come back next week to find out.